See scan - perfect condition. This is a nice socialist / communist era Soviet Russian / USSR Medal to celebrate and commemorate the 1500 year anniversary of Kiev. Established 10 May 1982. Awarded to all citizens who lived in Kiev for no less than 10 years. 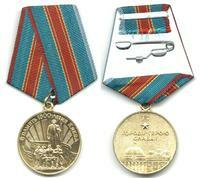 Awarded also were Kiev defenders who received the medal for the Defence of Kiev, regardless of living place. Legend has it that at the end of the 5th and the beginning of the 6th centuries, three brothers, Kiy, Shchek, and Khoriv, and their sister, Lybid, founded a town and named it after their elder brother Kiy, as "Kyiv". Ancient Russian chronicles indicate Kiev was known from 860 A.D. 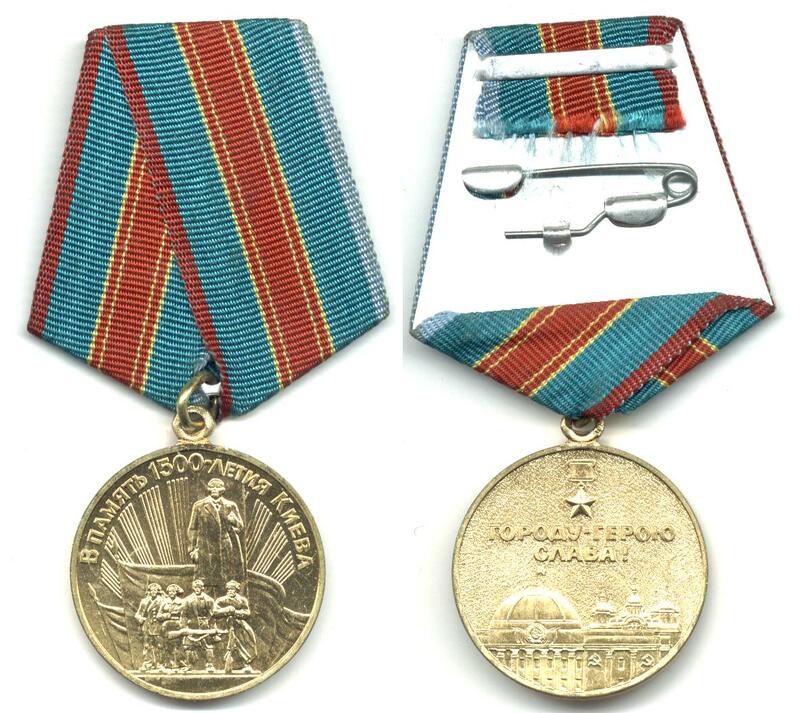 In 1965, Kiev was honored with the title "City Hero", and received the Gold Star medal. Kiev was also awarded two Orders of Lenin and the Order of Friendship of the Peoples. Made of Brass. Approximately 700,000 were issued. Nice collector piece and one of the nice Russian medals.